Aaron PCB will be attending this event and seminar, said to be the UK’s LONGEST RUNNING and LARGEST exhibition for electronics production, sourcing and subcontracting. 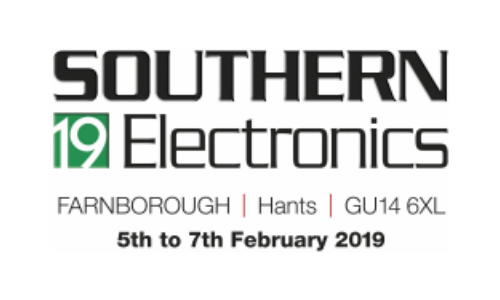 Southern Electronics provides the first and best opportunity for professionals in the UK electronics industry to source new services, components, technology and equipment in 2018. 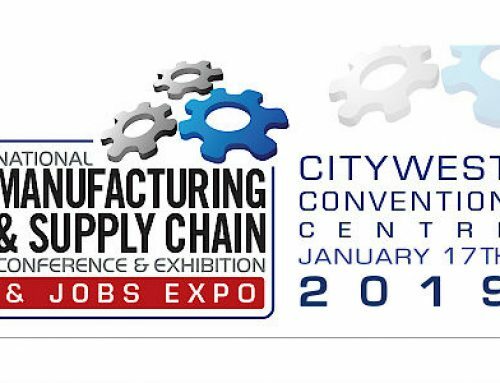 The next upcoming event is set to showcase a highly comprehensive, yet diverse range of exhibiting companies all under one roof in Feb 2019.